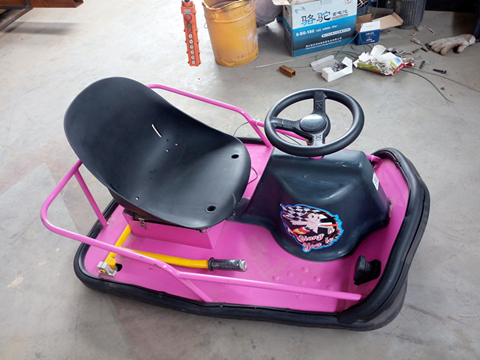 A battery car ride for sale which is newly designed by our designer. We also call them the drift car. This car ride is feasible, and easy to control. It is battery powered. We have many sets of drift cars in stock, color of the car could be customized before. 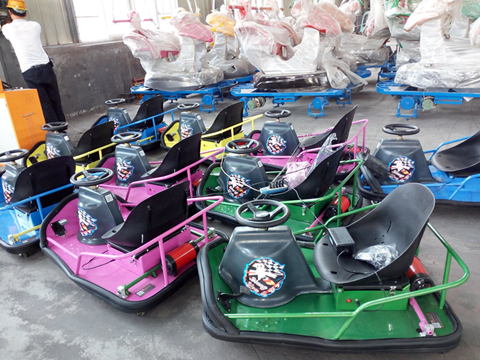 A popular car ride which is suitable for funfairs, fairground, large squares, shopping mall and other outdoor site. If you need, just contact us now.